Happy Friday, everybody! Hope you all have super fun plans for this weekend. For me, the newest card set for the Star Wars Destiny collectible card game will be released, and I booked the weekend at work so that Kurt and I could attend a few pre-release events together 😁 For those who plan on enjoying a drink or two this weekend, here are my personal recommendations if you're looking for something more on the nerdy side. 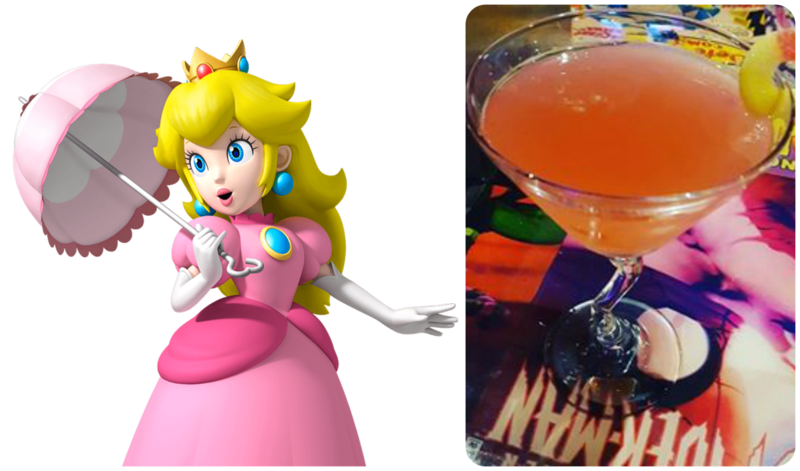 #1: Princess Peach Martini! 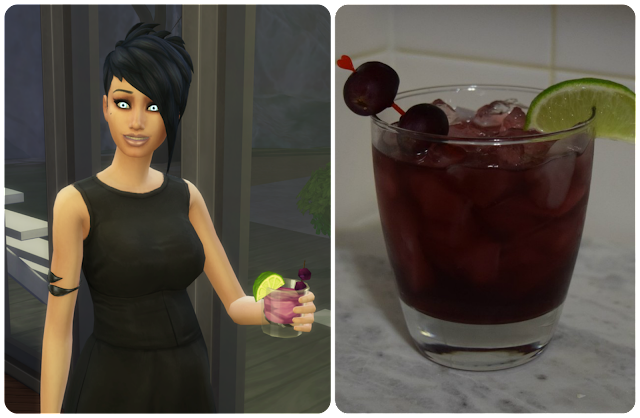 This is my favorite nerdy cocktail, without a doubt. I had this for the first time last month, while having lunch with Kurt at The Geekery in Niagara Falls after we'd finished playing together at a Star Wars Destiny tournament. I don't know the exact measurements, but I do know that this drink is made with Peach Schnapps, Raspberry Sour Puss, and orange juice. It tastes like candy! And like in this photo, it was actually served with a little Fuzzy Peach inside, skewered by a little plastic sword. It was so yummy, and learning to make my own Princess Peach Martini is definitely on my to-do list. 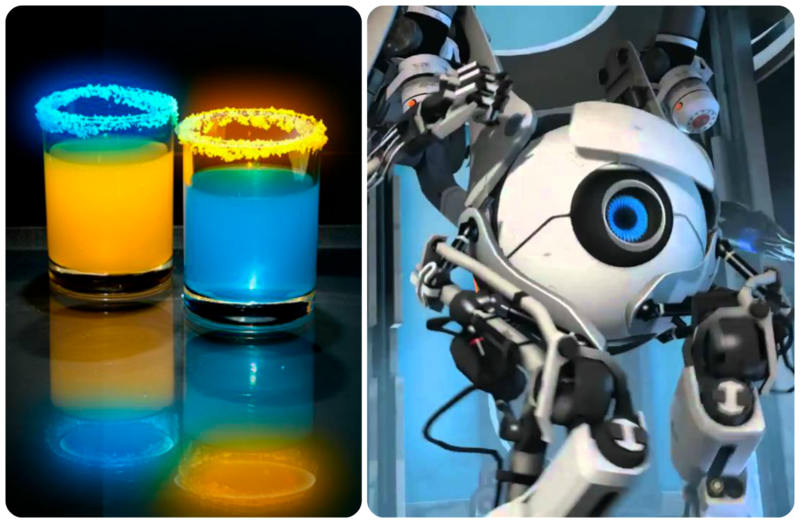 #2: Portal Shots! 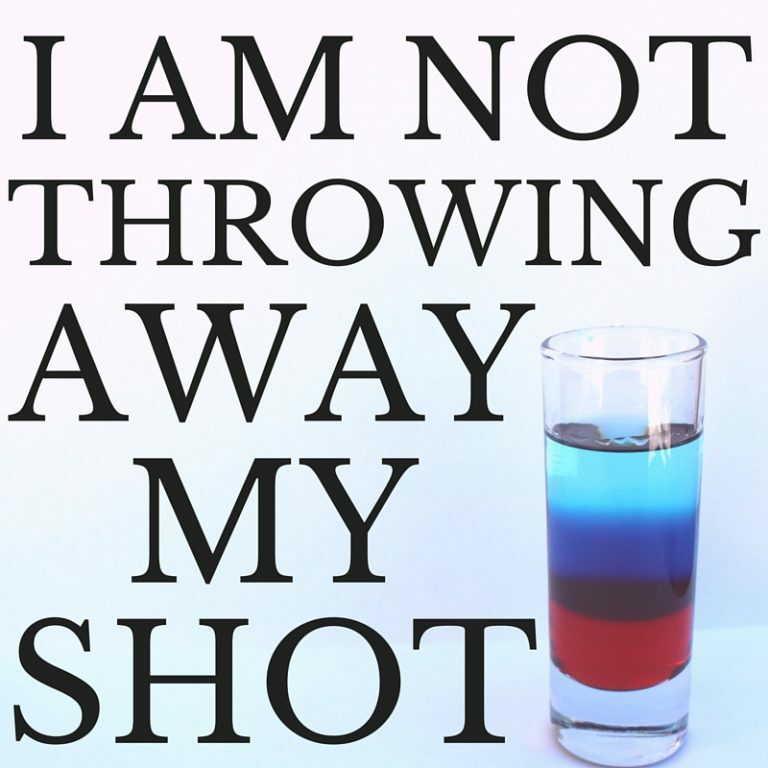 I only ever tried these shots once - at a New Years Eve party when I was 18, and I was drinking like a monster XP But the rule is that after doing the one shot, you immediately have to do the other. The orange one is definitely more delicious than the blue, but that doesn't mean that these drinks aren't still incredibly awesome. 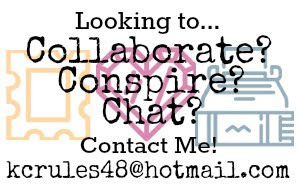 #4: The Companion by NerdsAndNonsense! There is a lot that goes into making this drink, but most of the ingredients are ones that I would consider drinking myself. I'm not a big drinker, and there are few drinks that I actually enjoy, but if given the chance, I would definitely give this cocktail a shot sometime. What's in the companion? It looks a bit like a peach bellini. Yum!